A band capable of taking their music across the globe, the group match international fame to an awareness of where their roots - pun intended - lie. New album 'Strictly Roots' is set to be released through their own label CTBC (Cool to be Conscious) Music Group on June 15th, and features Shaggy, J Boog, Eric Rachmany of Rebelution, Bobby Lee of Grammy-nominated SOJA and fresh Jamaican reggae sensation, Chronixx. Fusing roots reggae, dancehall and a slice of pop, 'Strictly Roots' is another fascinating installment of the group's vital discography. 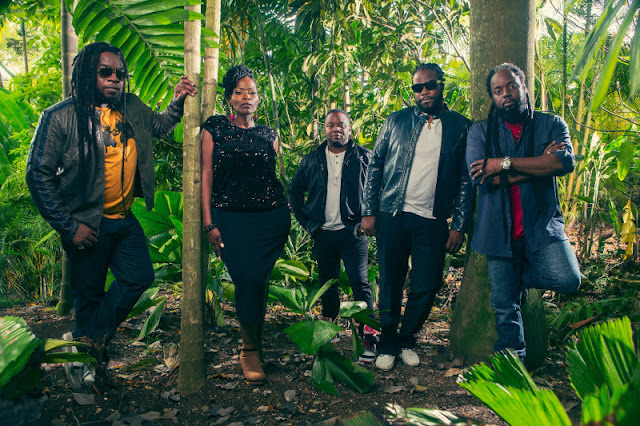 Ahead of its release, Morgan Heritage have pieced together a quick video showcasing some of the influences running though the record. A unique preview, you can watch it first on Clash.